Part 1: What is SEO and why do I need it? If you have a website used for business, there’s a good chance that you’ll have heard about SEO and seen people talking about it online. You might be aware that SEO is an acronym that stands for Search Engine Optimisation. But unless you’ve had a website for many years or work in marketing, you might be a little doubtful as to the value of SEO work. The main point of SEO is to make your website and the services and / or products you provide more visible on the Internet to people and businesses that would potentially be interested in them. For a business, the point of SEO is generally to attract new potential customers to your website so that they are more likely to make a purchase from you or to take some action you want them to take such as signing up for a newsletter or a downloadable document. If you represent a charitable organisation, then the point of SEO is often to make it easier for potential benefactors and / or users of the services your charity provides to find information resources about and contact details for your charity through its website. If you represent a government department, a museum, or a publicly funded not-for-profit entity, then the point of SEO can be to make it easier for users of the services you provide to access information resources about, guides to, and relevant address and contact details for them. SEO is directed at making the key subject matter and content of your website more visible in searches conducted on search engines by their users. Search engines are still one of the chief means whereby people using the Internet discover websites and content within them that they were not familiar with before, or whose address on the web they had not memorised even if they had visited before. Users of search engines type in a word or phrase representing what they need or are interested in finding out more about at that point in time. This is known as a search query or search enquiry. When the search query is relevant to what your website is about or has to offer, you ideally will want the person who made the enquiry to find your website listed in the results. Search engines are automated programs. The responses they give to search queries are based on how they have been programmed to assess and rank the quality, importance and relevance to each query of all the different content on the Internet. SEO is a bit like keeping an engine or door-handle well-oiled. If you make no effort to help search engines connect people with you, they might do occasionally or if there is little competition for the query (if it is specifically for your brand and there are no other brands with the same name or common generic search queries that match it, that would increase your chances), but in all probability the match will not be made. SEO is action taken to assist search engines to recognise that your website is relevant for particular searches. SEO improves your website’s chances of being displayed prominently in the search results for queries that are relevant to what you offer. If you are in business, that will help you attract more potential clients – which is where the business value of hiring professional help with SEO lies. Ok, so what actions are involved in SEO? 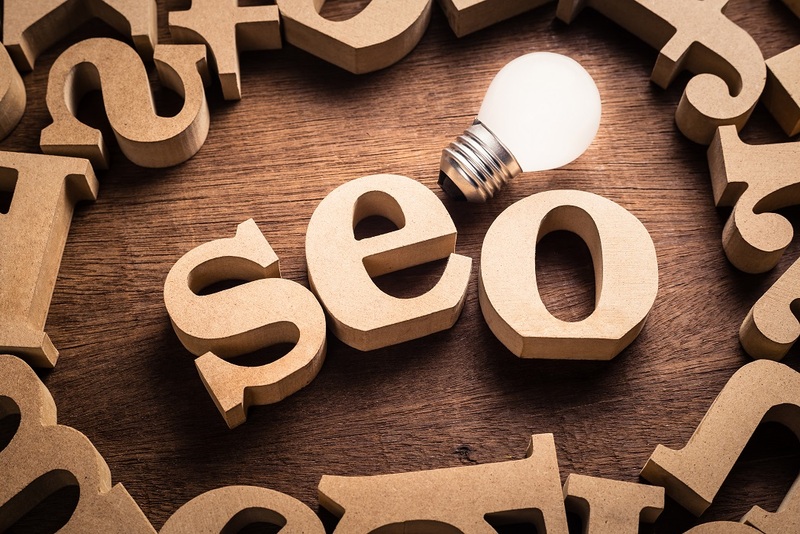 SEO efforts should aim to tackle as many as possible of the ranking signals that search engines use in assessing your website and its content. Google says that you ‘should optimize your site to serve your users’ needs’, adding that ‘one of those users is a search engine, which helps other users discover your content’. SEO work is typically classified by digital marketing professionals into three categories: on-page SEO, off-page SEO, and technical SEO. Though the boundaries between these divisions are sometimes blurred, they help to provide a picture of what is involved in SEO. In the second part of this article, we’ll explore the differences between on-page and off-page SEO, and set out what each involves.